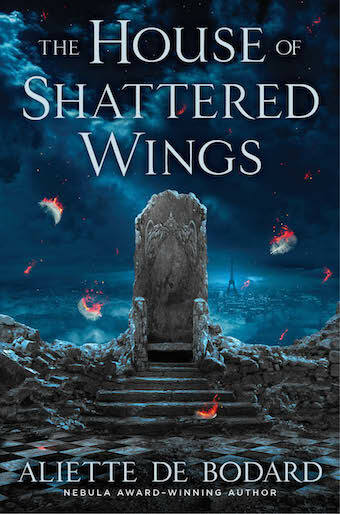 The House of Shattered Wings on BBC, and free ebook offer extension! 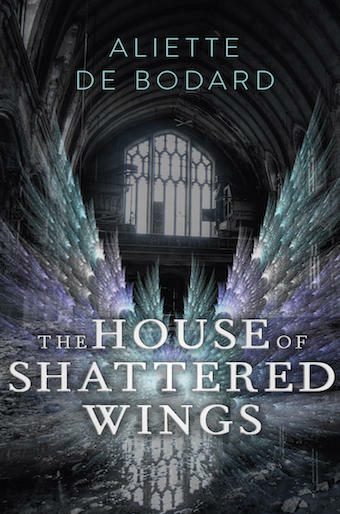 So… many many thanks to everyone who’s signal boosting The House of Shattered Wings: it’s pretty amazing to see the book in people’s hands! I wanted to give people a heads-up that I recorded for the BBC World Service: it’s a roundtable on magic chaired by Tim Marlow and featuring Scott Penrose (head of the Magic Circle in the UK), Kevin O’Regan (experimental psychologist) and me as the fantasy novelist :). You can listen to it here, or it’ll be broadcast tomorrow at 8:00 GMT in the UK. 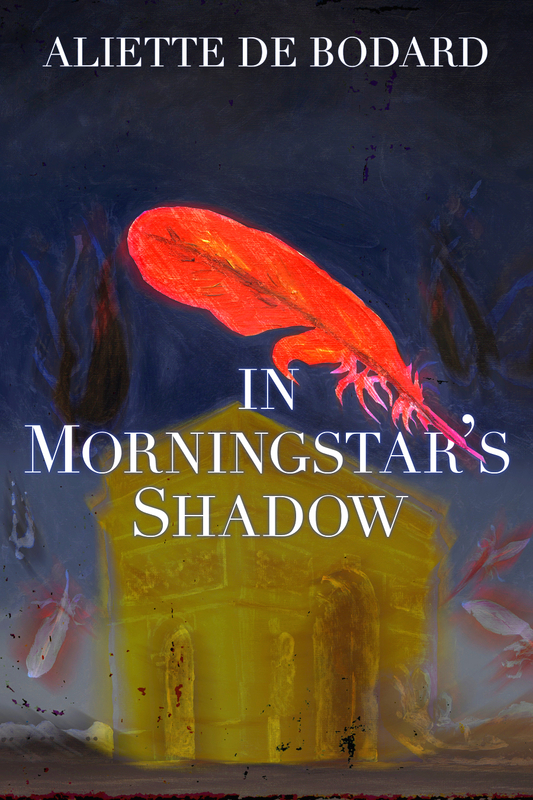 Also, because it’s been amazing, and because I put it late, I’m extending the preorder offer for another two weeks: get back to me with a picture of the book/your ebook reader with the book on it/the audiobook before September 8th, 23:59 GMT +1, and you can get a FREE copy of In Morningstar’s Shadow, an exclusive ebook of short vignettes that illuminates corners of the world and characters of the novel. 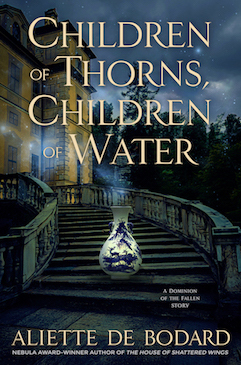 For more info on the ebook see here. 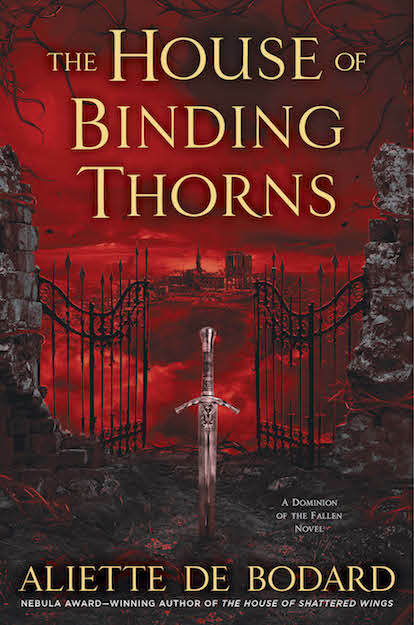 ETA: this is for either the US or UK edition. The caveat is that this is basically run solely by me and that I’m running a bit ragged: I will do my best to get back to you as soon as I can–if I don’t, I beg for your patience. (if you’re seeing this on LJ or DW, please go to the original post to send the form: the captcha isn’t working in crossposts). Coming up this week: Worldcon, a roundup of stuff I’ve been doing on the web, and some bonus House of Shattered Wings art!